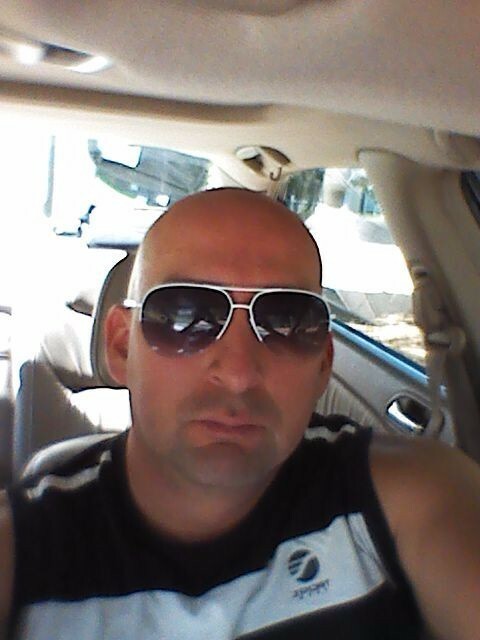 My name is Arturo Navarrete. Originally from Peru, I have lived in Atlanta over 24 yrs. 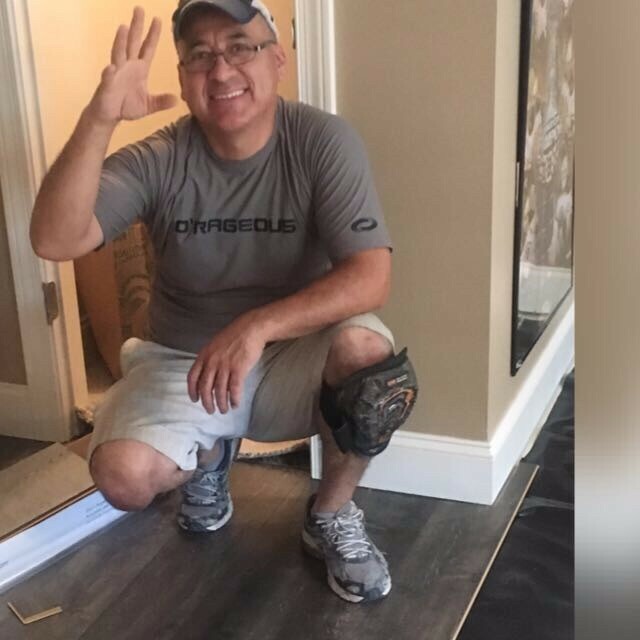 My father had been in the wood floor business for over 50 yrs and taught me everything he knows, stressing quality work, and customer service. I served in the US Navy for 4 years. 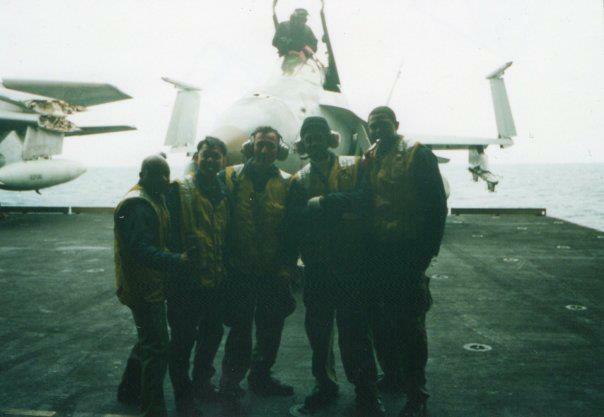 My time in the Navy taught me about team work, discipline, and character. I have traveled all over the world; 28 countries so far and counting. I would love to re shine every floor in the world if possible someday. 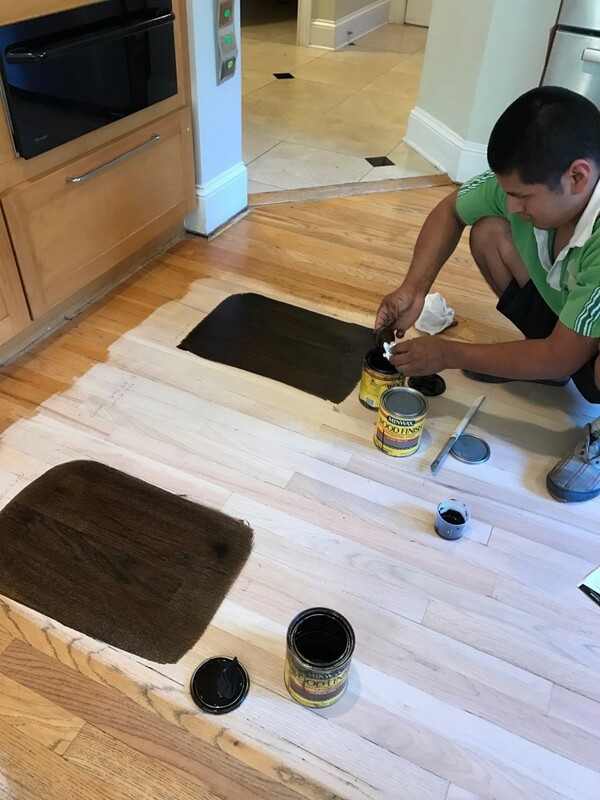 Although we are able refinish hardwood floors in 1 day, we like to take our time with each project. We like to personally be involved and deliver you the highest quality of craftsmanship possible without cutting corners. All while using the best products and equipment in the industry.